The Bubble Top Cap provided by us is colorful, unbreakable and convenient to use. It is completely leak proof. 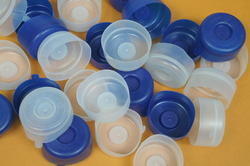 Being a client-centric organization, we are engaged in manufacturing a distinct collection of Bubble Top Cap. Premium Quality Caps for 20 litre water jar. 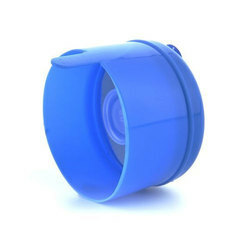 Color: Blue And Transparent and As per requirement. We are prime manufacturer and suppliers of BT Caps. Color: Natural white, Blue, Dark Blue, Sky Blue, Bisleri Green, Milky White, Pink.